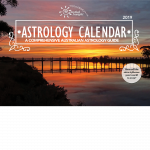 Australian Astrology Calendar, Astrological guidance, stress management, hypnotherapy services and products to enhance wellbeing, awareness and understanding. ‘The purpose of living is to discover the purpose of living.’ R.C. Davison. 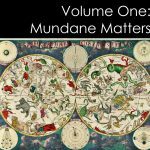 My free monthly astrology newsletter INsight has been in production for more than 12 years. Please subscribe if you want to receive INsight via email once a month. 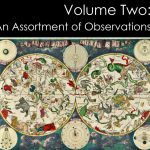 Each year I produce a comprehensive Australian Astrology Calendar suitable for both beginners and professional astrologers. It’s available in both print and download versions. 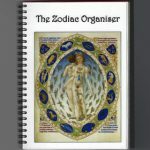 More recently I have produced a wonderful Zodiac Organiser. This is a great way to keep all your notes, dreams and doodles in one journal making it easy to find your notes again when you need them. I began teaching myself astrology in 1980 and went on to study hypnotherapy a decade later. 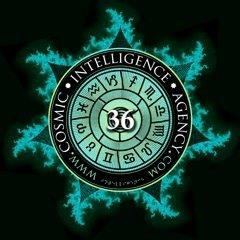 I’ve dabbled in a great many metaphysical subjects along the way. Apart from working with clients, I have a passion for research and over the years I’ve written for numerous journals and magazines, online and in print. 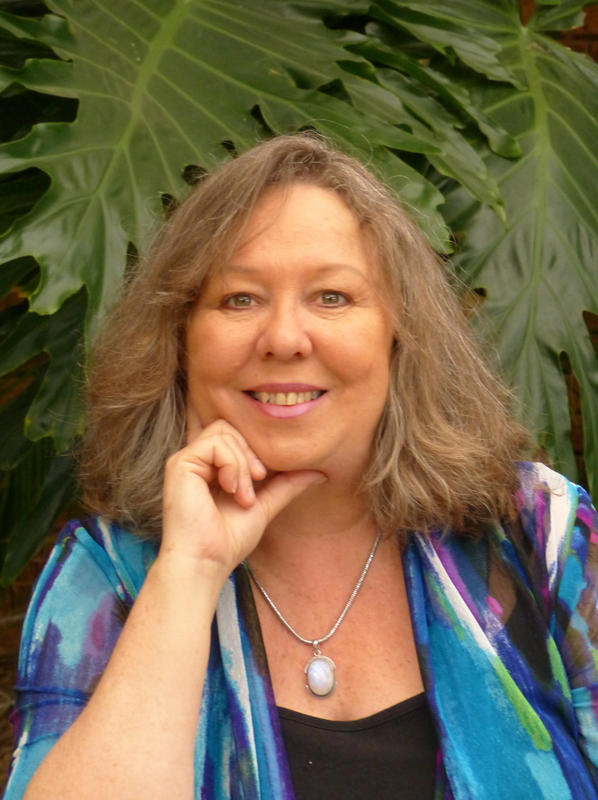 In 2017 I decided to retire from my work as a hypnotherapist. Instead I am doing more art and craft these days, including a big range of zodiac gift cards. There are lots of regular posts in my blog and you can subscribe to my free monthly bulletin INsight.